ArcGIS 10 allows processing to be applied to rasters. This processing is applied on-the-fly so as not to change the original data. The mechanism by which this processing is applied to rasters is called raster functions. 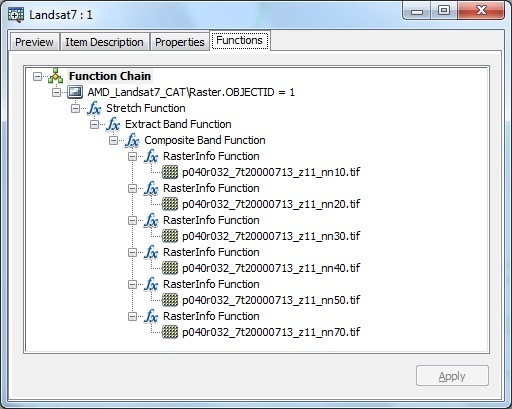 Raster functions are operations performed on one or more raster datasets. They can be used to apply on-the-fly processing to individual rasters, rasters which make up a mosaic dataset, or a mosaic dataset. A raster function has parameters that can be edited by the user to control the processing it performs. These parameters can be edited using the Raster Function Editor page, which can be found at various places in ArcGIS Desktop. 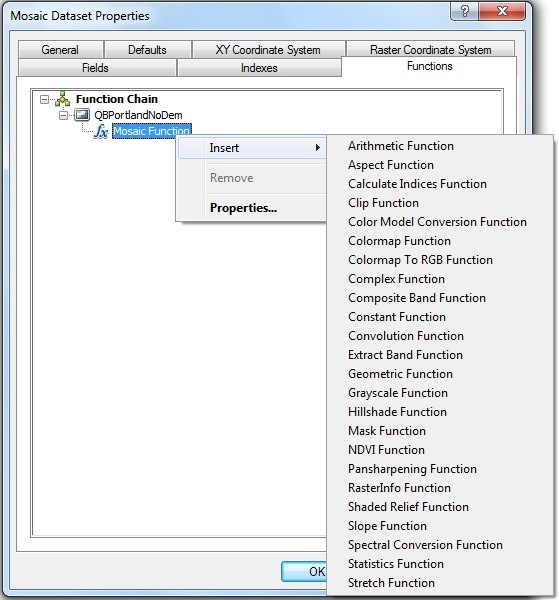 Raster functions can be chained together to apply more complex processing to a raster. The chain works in such a way that the output of one raster function becomes the input to the raster function applied on top of it in the chain, similar to process chains used in the ArcGIS Image Server software. Raster Functions can also be applied through the ArcObjects framework by using the various SDK’s. The SDK for raster functions also supports customization, so users can write their own functions that implement the processing they desire. How to apply Raster Functions? Raster functions can be applied to rasters in Desktop using the Image Analysis window. 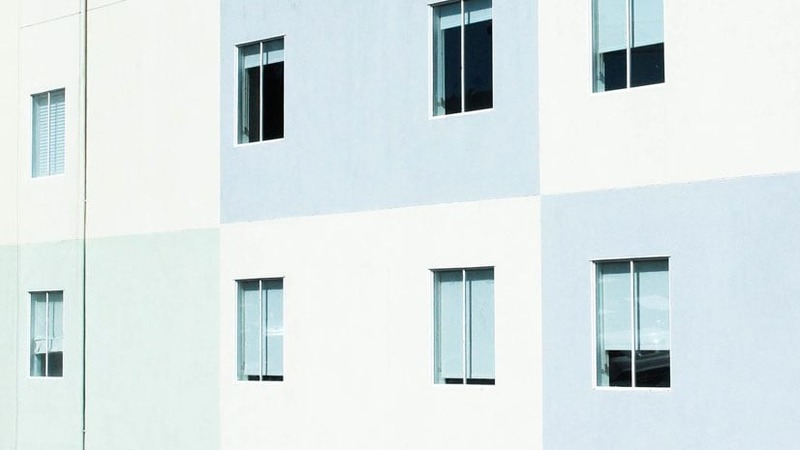 This window allows the user to apply different kinds of processing to one or more rasters. The Functions tab in the Mosaic Dataset Properties page is used to apply processing on top of a mosaic dataset. 1. 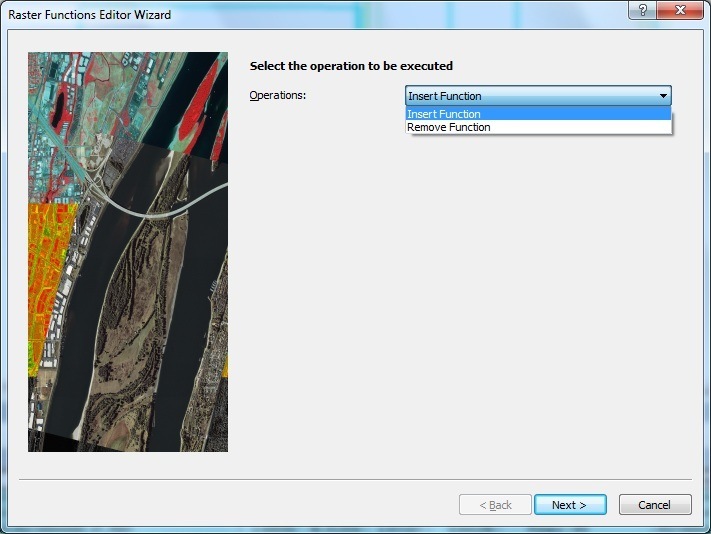 The Functions tab in the Raster Viewer can be used to apply or edit the processing on a single raster in a mosaic dataset. 2. The batch function editor can be used to insert or remove functions from multiple rasters in a mosaic dataset.